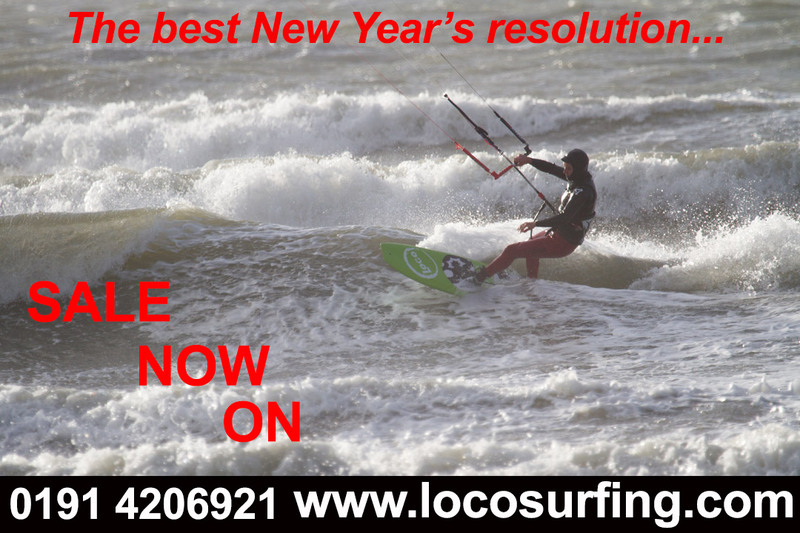 Posted on January 6, 2015 by loco wrote in Articles, Featured, Loco, Loco Kiteboarding, Loco SUP Racing, Loco SUP Surfing, News, Surfing, UK SUP, Uncategorized, WindSUP. It has 0 Comment. After another fantastic year we don’t have much in the way of 2014 stock left so if you want a bargain now is the time! We’ve also included a small selection of 2015 equipment to keep everyone happy. 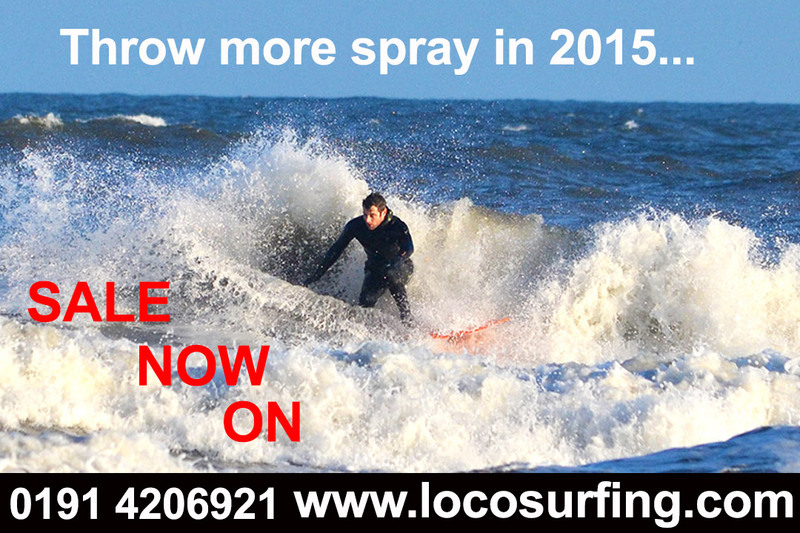 The Loco January Paddleboard, Surfboard and Kiteboard Sale finishes Tuesday 13th so be quick!! 7’10” x 29” Various colours glass – Was £699 – Now £649 with FREE bag!! 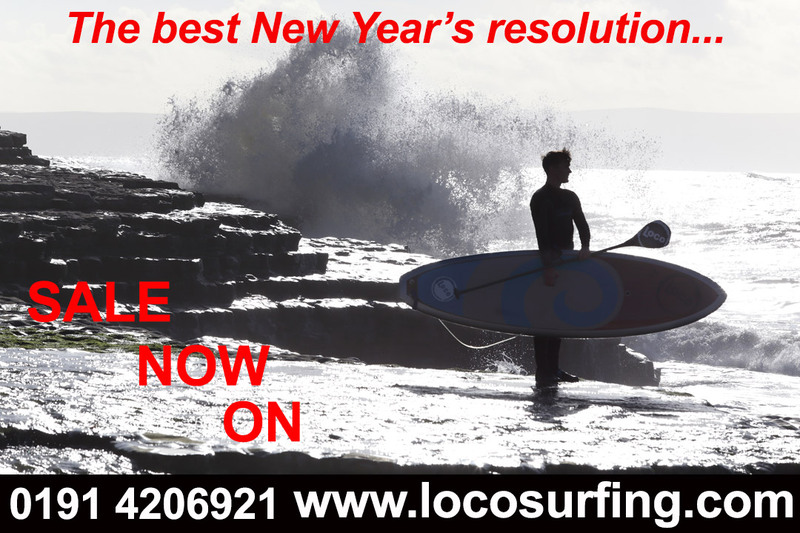 Allrounders – any 8’11”, 9’5” or 9’11” in glass + adjustable half carbon paddle, leash and board bag – Just £849 saving you £290!! Kids/Ladies/Lightweight Surf – any 7’4” or 7’10” Short SUP in glass + adjustable half carbon paddle, leash and bag – Just £699/£729! !